Many visitors come to Cassis France to enjoy its excellent scuba diving opportunities. The inlets at the nearby Calanques park feature spectacular scenery, crystal clear water and a wide variety of sea life. 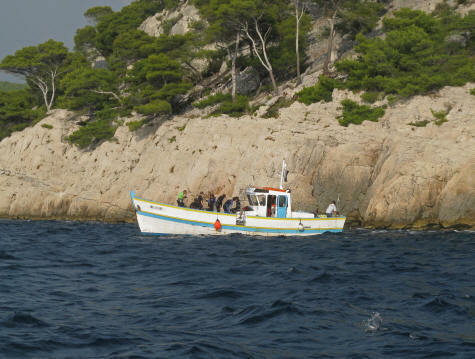 Diving excursions leave daily from the dock at the Cassis harbor.